At the inception, NKAR fully concentrated on outbound travel. Gradually the company got involved as Sri Lanka tour operators who work with inbound tours as well. Since getting into inbound tourism, the organization has been steadily growing, increasing the number of arrivals year after year. 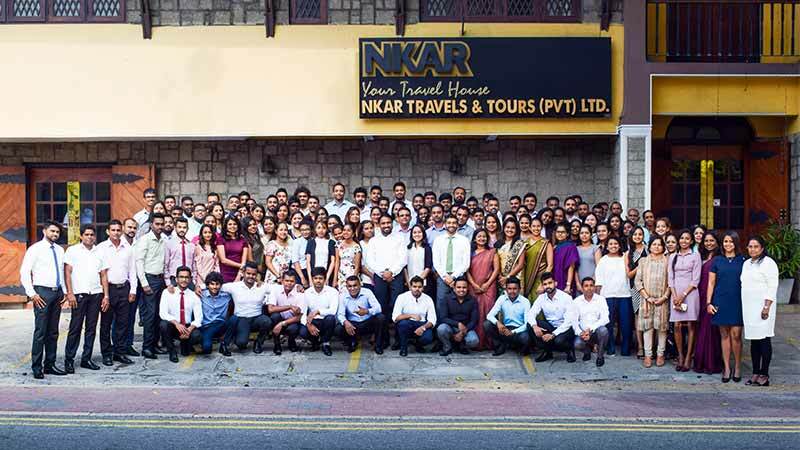 NKAR takes pride in being one of the leading tour operators in Sri Lanka with 39 years of good business ethics and offers over 100 job opportunities while sharing 15 million dollars of business per annum having a wide selection of services for business and leisure travel all under one roof. NKAR Travel House is a member of a diversified group of companies (Devagiri Group (Pvt.) Ltd.), with interests in Plantations, manufacturing of tea and rubber and Hoteliering. The members in the group include. The Factory was bought over in 1997 by Devagiri Group. Today Iddamaldeniya Estates produces over 50,000Kgs of low grown, high quality tea per month. In 1983, the group ventured in to the hotel sector with the establishment of Insight Resort, a Tourist Beach Resort at Ahangama.This 53-roomed 3 star quality hotel with 80 beds on the south Coast is the ideal venue to unwind, sea bath and provides swimming pool and many other recreational facilities. It has also weekly entertainment programme with theme nights, scrumptious buffets and barbecues etc. Drive time from Katunayaka International Airport to the Resort is approximately 2 and 1/2 hrs. From Mathala International Airport to the Resort would be 1 and 1/2 hrs. Chairman of NKAR Travels & Tours (Pvt) Limited, is former Chairman of the Private Tea Factory Owners Association and a past Director of the Sri Lanka Tea Board. He also held the position of Managing Director, Devagiri Plantations Limited for a period of 40 years and of Iddamaldeniya Estates Limited for 16 Years. Attorney at Law, is a former Deputy Commissioner of the Inland Revenue Department of Sri Lanka. Currently she is involved in the Human Rights Commission. Is the Managing Partner of Y N Printers, which is synonymous with modern printing technology in Sri Lanka. A Bachelor of Arts from the University of Colombo, is the Group Secretary and Coordinator. A Lawyer by profession, is the Director HR & Legal for Devagiri and NKAR Group of Companies, She serves as non-executive member of the Board of Directors of People’s Bank of Sri Lanka. Has a doctorate in Organic Agriculture, and an MPhil (Sri Lanka) and a B.Sc. (Calif) in Agriculture. He is the former Minister of Agricultural Technology and Crop Productivity. Presently, he is the Managing Director of Devagiri Plantations Limited and Iddamaldeniya Estates Limited. Is a Production Engineer (M.I.E,, M.I.E,T.). Also an entrepreneur managing a fleet of Motor Coaches for tourist transportation. He is also the Director Accounts and Administration of Devagiri Plantations Limited and Iddamaldeniya Estates Limited. Devagiri Group (Pvt) Limited established in 1948, is situated in the South of Sri Lanka and owns 550 acres of tea and rubber. The Group owns one of the largest and most sophisticated tea factories with a capacity of 100,000 kgs per month. The rubber factory produces a large volume of smoked rubber sheets. Iddamaldeniya Estates Limited was bought over by Devagiri Group in 1997. Since then the factory has been fully overhauled and refurbished from time to time and the factory now has a capacity of producing 50,000 kgs of made tea per month. Iddamaldeniya is yet another modernized tea factory in the low grown plantations. The Group ventured into the hotel sector in 1983, with the establishment of Hotel Club Lanka, a Tourist Beach Resort at Ahangama on the Southern coast. This 33-roomed hotel in 2005 did a name change to ‘Insight Resort’ with a change of product and the trend. This property is well accepted as a good 3* quality product by all partnering tour operators. The property also extends conference facilities for small groups. Plans are underway to construct another 22 rooms to make the resort to be a 55 roomed property. DMC & MICE Management Team of NKAR Travel House has a blend of enthusiastic professionals who are driving towards the company mission whiles contributing & performing in their respective business areas. With the skills and commitment of our management team, NKAR strives to be the best Sri Lanka tour operator in the industry. 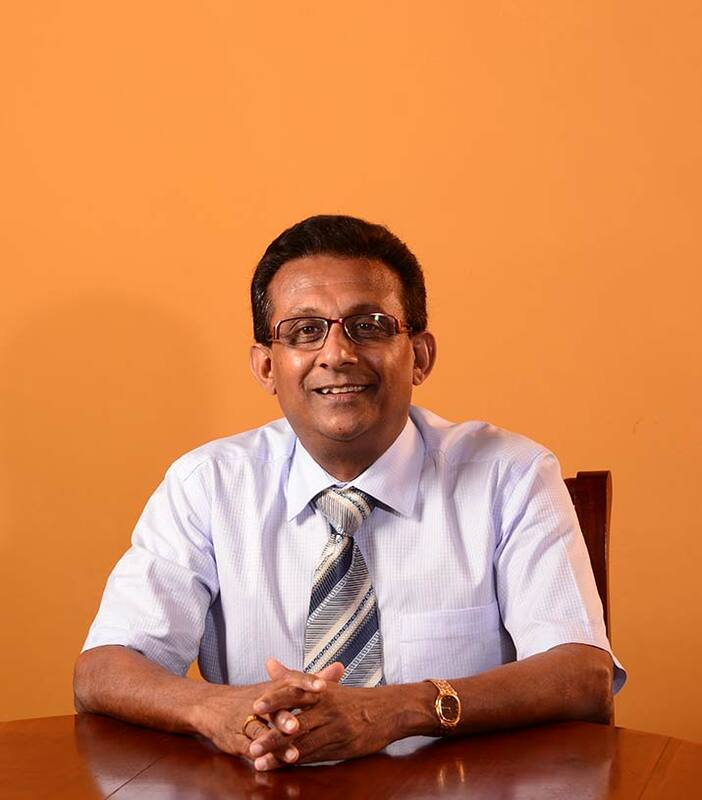 Mr. Nilmin Nanayakkara, Managing Director of NKAR Travels & Tours(Pvt) Limited,is a dynamic personality with over 35 years experience in the Travel, Tourism & Airline Industries. Invited to be the President of the IATA Agents Association of Sri Lanka in 1997-1998. Served in the capacity of Vice President of the Travel Agents Association of Sri Lanka in 2001/2002 and also served on the Tourism Advisory Committee to the Minister of Tourism in the year 2007/2008. Mr Nanayakkara was elected as the President of The Sri Lanka Association of Inbound Tour Operators (SLAITO) in the year 2010/11 and re-appointed as President for the year 2011/2012. 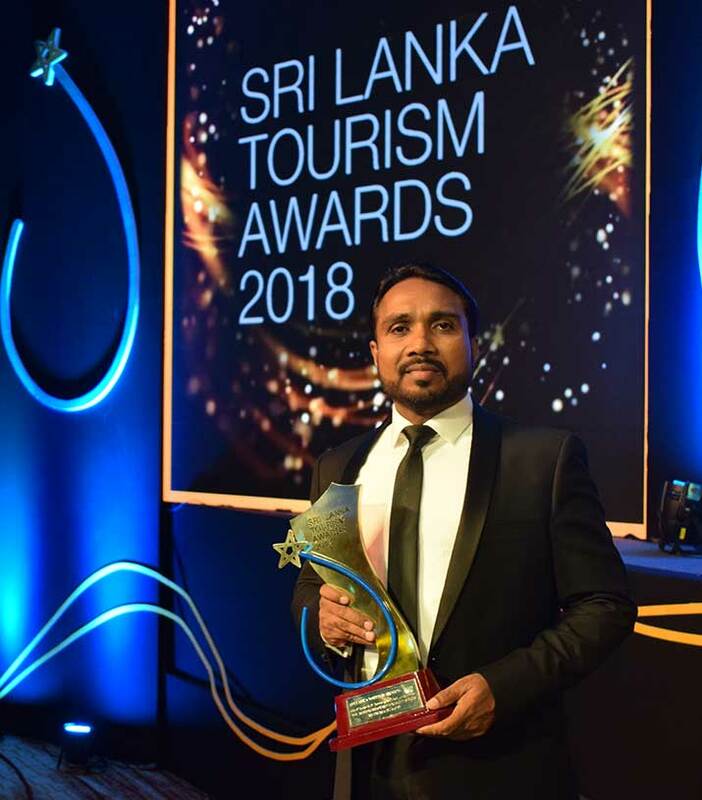 He was also appointed as Board Member of the Sri Lanka Tourism Promotion Bureau holding a responsible portfolio in the year 2010, 2011 and re-appointed for the year 2012. Dr. Damian Fernando comes with 20 years of experience in the travel and tourism industry in both Sri Lanka and Australia. 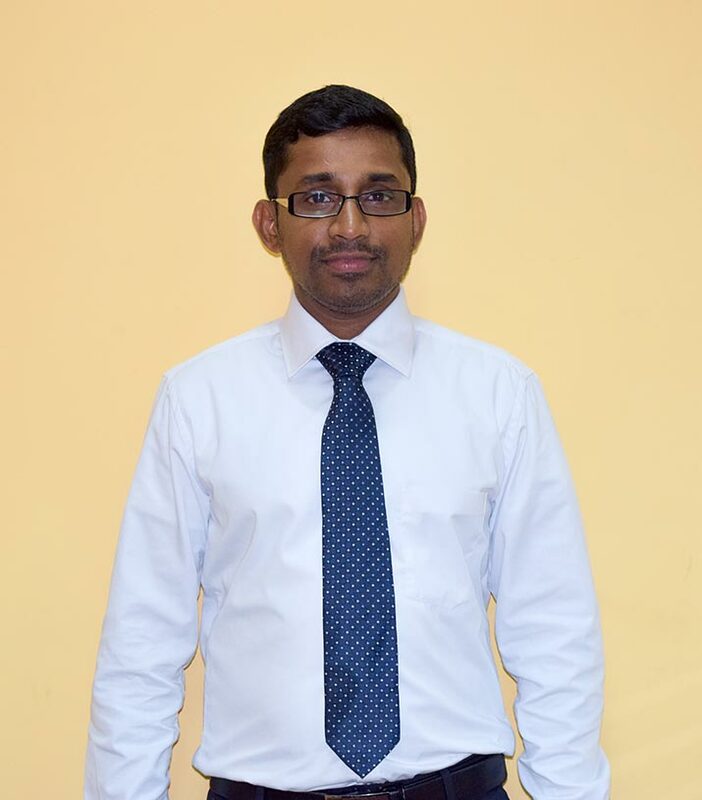 Initiating his career with Sri Lankan Airlines before heading NKAR’s Inbound Department from 2002-2005. Dr. Damian Fernando is also the former General Manager of DMS Universal Melbourne and has served as a Lecturer at Victoria University, Melbourne. Being a prominent researcher in the field of tourism, Dr. Damian Fernando has tabled numerous Tourism Research Papers in international tourism conferences and holds a PhD in Tourism Economics (Victoria University) as well as an MBA in Marketing (La Trobe University). He was also a Senior Lecturer/ Program Director at NSBM Green University before beginning his second stint with NKAR. A friendly, innovative and vibrant personality is in overall charge of the day to day operations of the Inbound Department. Her comprehensive knowledge of the product, leadership and supervisory skills together with timely planning, change & time management capabilities has given her right aptitude to carry out her daily tasks. Her experience in operational management has also paved the way towards understanding the goals of the organization and in developing a clear vision of what is expected of her. She demonstrates excellent negotiating skills and with her sound product knowledge and good understanding of the customers/buyers requirements certainly gives her the edge on offering the right products. Bonjour …!! !I am Thilini Piyathisse overlooking Tour operations for Australia , France & Singapore. Having completed the degree in Bachelor’s of Arts with English , French & International Studies as subjects in the University of Kelaniya, I joined NKAR Travels & Tours (pvt ) LTD as a tour coordinator for the French market. I grew little by little with the company & today I am the Assistant Manager who is fully responsible for the development of Australian , French & Singaporean markets . I have been working at NKAR for 6 years now & I am happy for what I am today. I find this job quite interesting, as it is not merely a job for me , but a passion in my life. Hi I’m Madhushika Ginige – Manager German Speaking Countries, Middle-East. I joined NKAR in December 2013. I’m new to the travel industry as I have seven years experience in the banking sector and one and half years experience in telecommunication industry. However, my marketing and management knowledge and experience helped me to take up this challenging role. I’m fully qualified in CIM (UK) and hold a Master of Business Administration Degree from the University of Wales (UK). I’m fully responsible for the business development of entire German speaking countries, Middle-East countries and Israel. I’m happy to join the NKAR family as this is great place to work. Myself and my team is committed to make your holiday a memorable one. If you plan your next vacation to be in home away from home, please do not hesitate to contact us. Hi, My Name is Sanjeev and I am Happy to join one of the leading company in travel industry. I am from a very different background of digital marketing industry with over 15 years of SEO & Social Media marketing experience. Its my responsibility that I promote our #nkartravelhouse as a well known brand in the cyberspace among the travel industry. I would love to spend my spare time with some music and playing keyboard. Dynamic Thought Leadership for industry best practices and standards. To foresee external change of business environment and build capacity capabilities in the business. To utilize and enhance intellectual capital through training and empowerment. Promoting Good Governance and ethical practices in the industry. We strongly commit ourselves in Ethical conduct in all activities we undertake. We work towards building relationship with greatest Integrity with our stakeholders. We will focus at highest level on Good Governance and contribute towards Social Responsibility.